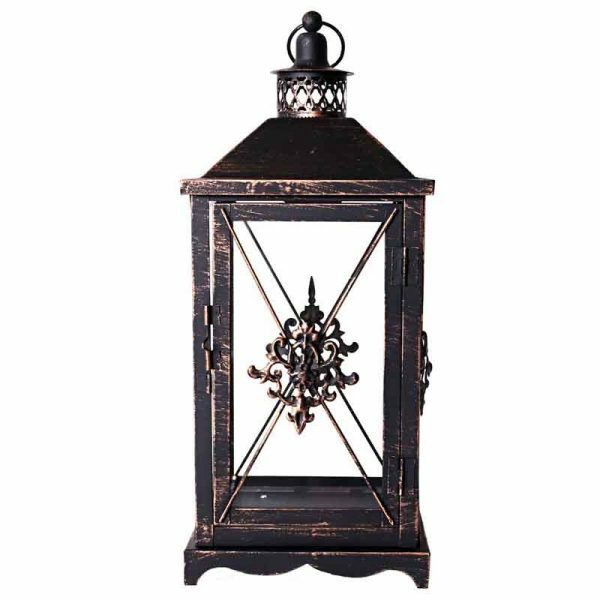 Large Damask Metal Lantern - VGGIFT | is a very good gift Supplier. 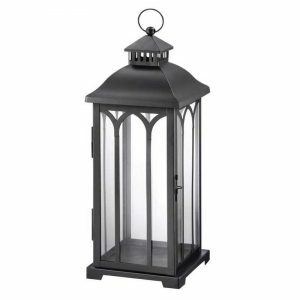 Light your room dimly or decorate it with the Metal Lantern . 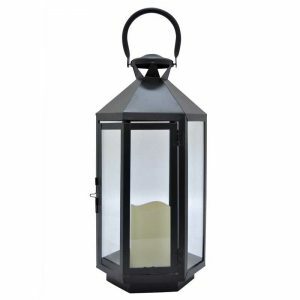 Light your room dimly or decorate it with the Metal Lantern . 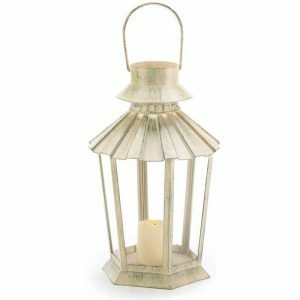 This lantern can be used as a decorative ornament or as a lamp by placing a lit candle inside it. 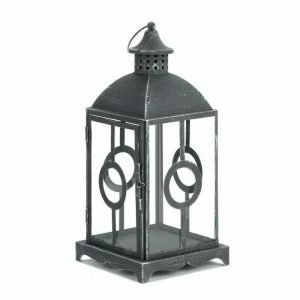 Make a style statement by hanging it in your library or at your front door’s entrance.